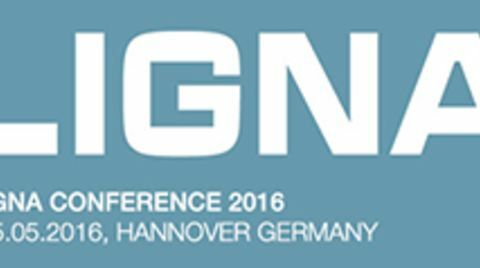 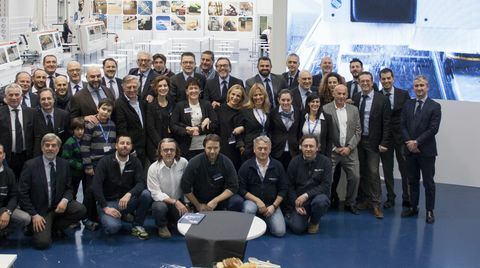 The countdown has begun for Ligna 2017, the largest international wood industry trade show, during which Scm Group will be presenting an impressive line-up of innovations. 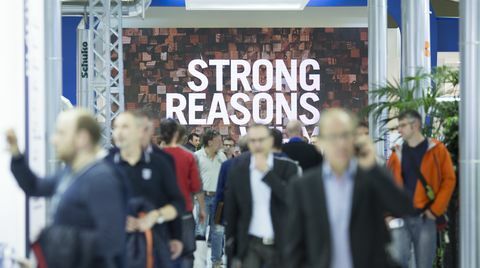 Doing business in the Middle East is not for the faint-hearted. 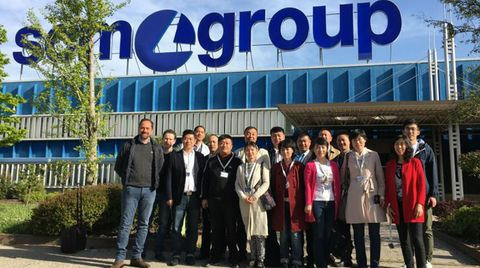 Chinese Delegation has visited the Scm Group headquarter in Rimini. 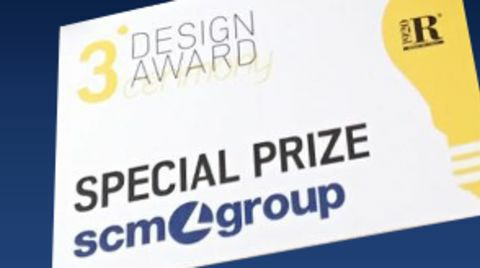 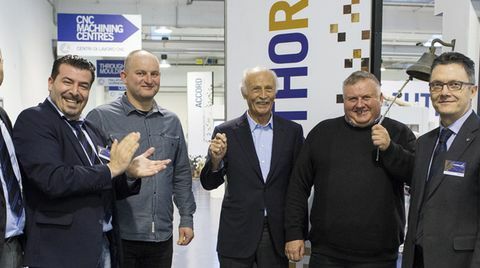 Scm Tecmatic achieves a staggering 8th win in 10 years in the calibrarting-sanding machinery category. 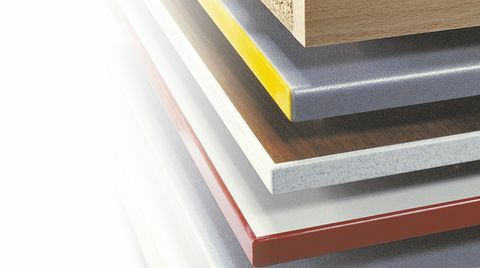 Polyplastic, Netherlands, is the leading supplier of standardised and customised window systems for mobile homes and caravans. 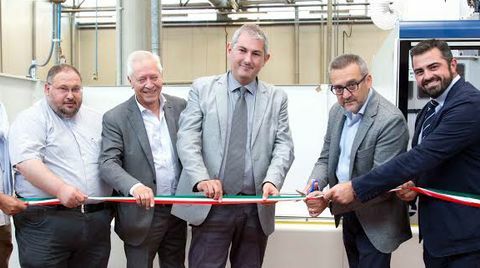 Live from the AWISA trade show in Melbourne, CEO Andrea Aureli presents the successful integration of distributor Gabbett Machinery in the Italian financial daily "Il Sole 24 Ore". 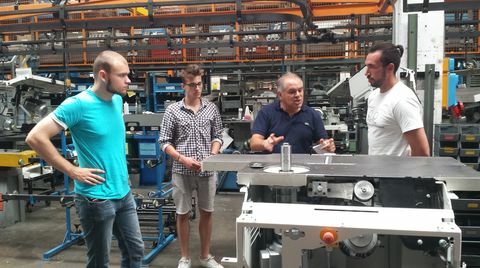 Students of the Master in Wood Technology from the University of Rosenheim, Germany, have come to visit our headquarters in Rimini. 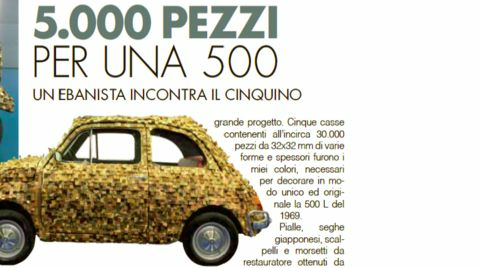 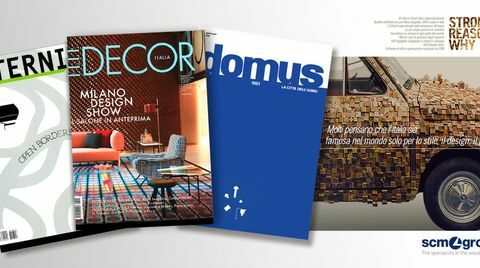 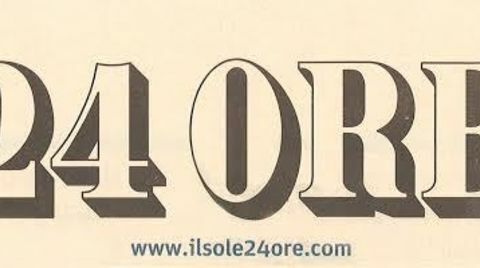 500Kube featured on the Italian magazine "4 Piccole Ruote"
Discover more about the artwork created for Scm Group by the artist Luciano Molinari. 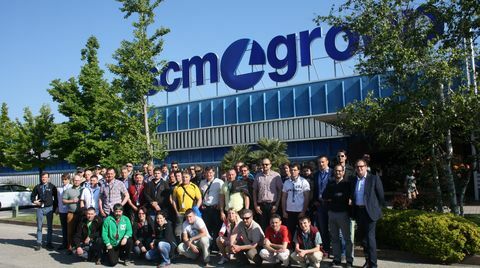 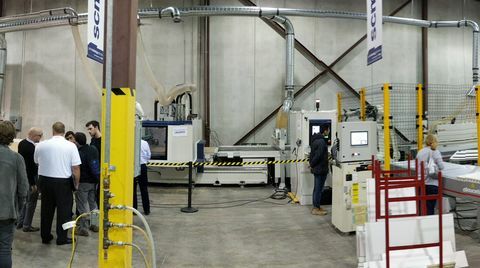 Delegations of Czech and Slovakian customers have visited the Scm Group headquarters in Rimini. 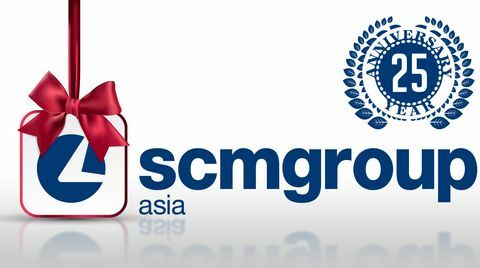 Scm Group Asia celebrates the 25th anniversary! 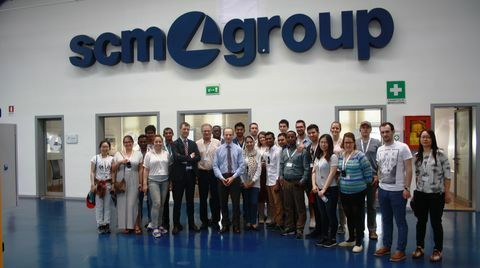 On April 25th we commemorated the start of SCM Group Asia's great adventure. 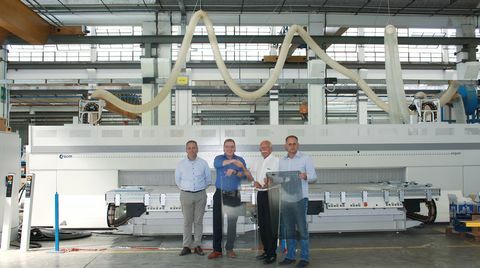 Our distributor Maschinen Grupp GmbH from Baden-Wurttemberg, Germany, visited us with a delegation of clients. 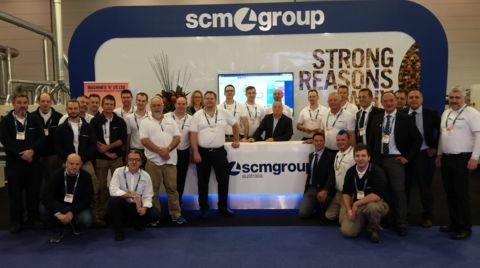 It's been busy times for Scm Group! 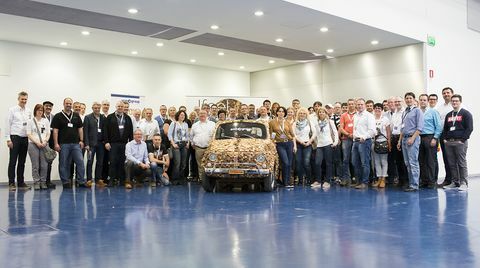 This week we are very proud of having hosted delegations from Argentina, China, Ukraine, Brasil and Singapore! 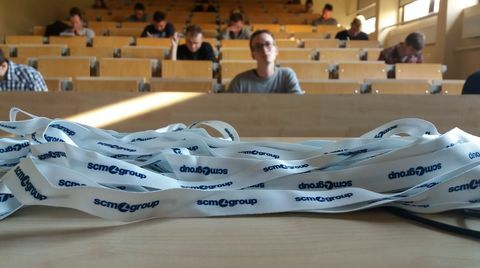 110,000 STRONG REASONS WHY: Scm Group at Holz-Handwerk! 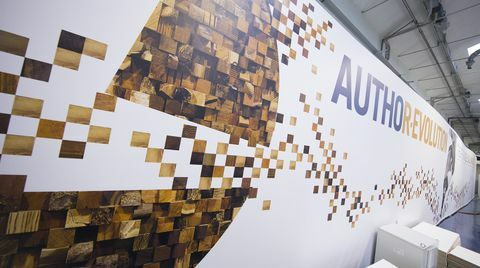 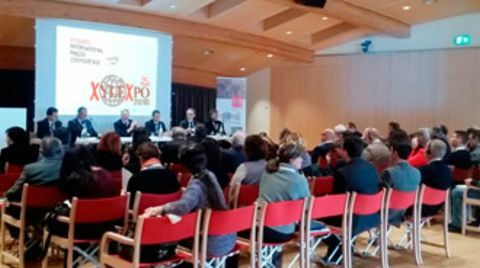 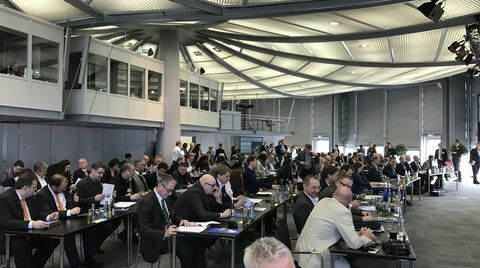 Impressive attendance figures at Holz-Handwerk, the industry trade show held on March 16 to 19 in Nuremberg with a record number of visitors: 110,581! 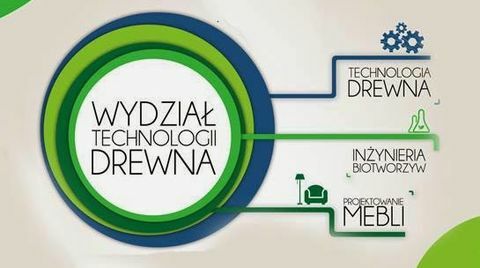 Providing machines for student courses at the Poznan Faculty of Wood Technology! 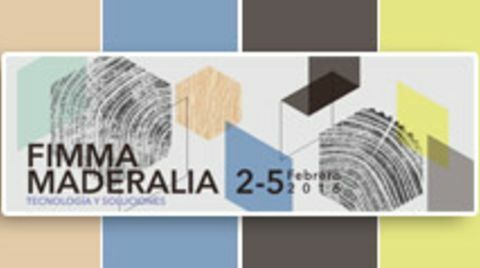 2­5 February 2016, Feria de Muestras de Valencia. 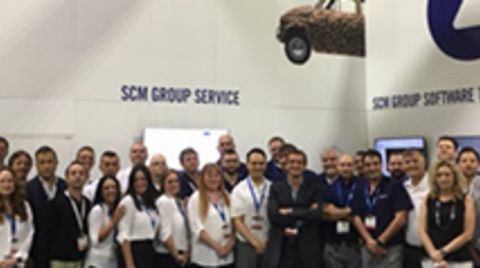 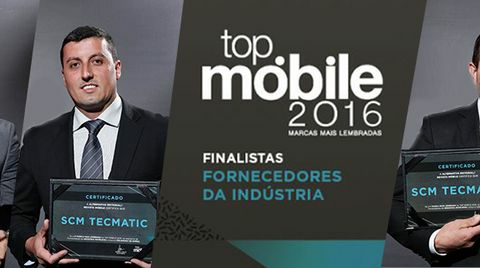 SCM Group is proud to participate to FIMMA ­ MADERALIA 2016!